We must create a sound and happy workplace where Sunjin family can envision the future together, rely on each other, and feel rewarded for their hard work. We must offer the world’s best service to give customer satisfaction and practically contribute to the customer’s growth and advancement. We must strive to continue growing through customer development and meticulous management. 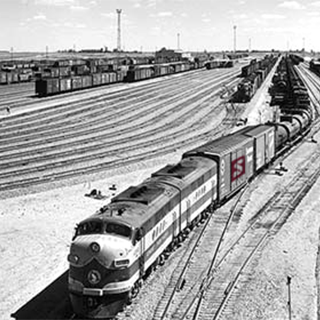 We must be able to lead the logistics industry by creating jobs through continuous business expansion and innovation. 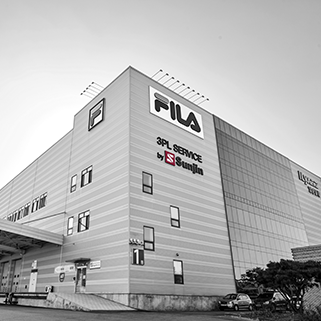 Build the most powerful sales skills by suggesting Korea’s best total logistics solution. Develop various overseas business models by maximizing global service competence. 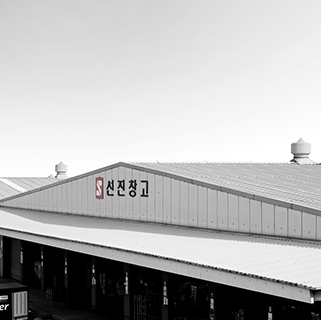 Pioneer Sunjin’s own specialized business areas with competitive edge. 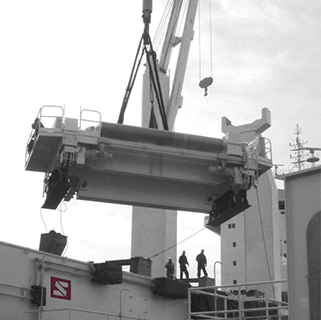 Operate the world’s best air, sea, 3PL services. Create tech-based, creative business models. 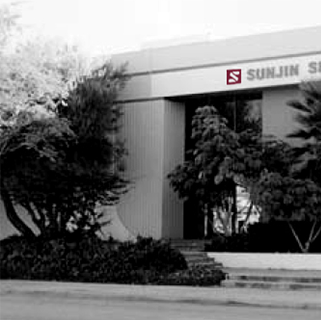 Since its foundation in 1978, Sunjin has put continuous efforts in collaborating with domestic and overseas partners while concentrating on its growth and advancement. 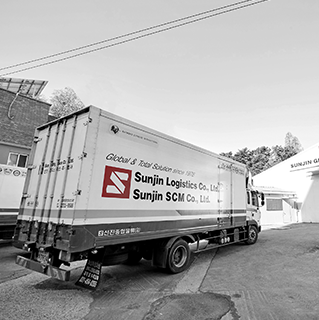 Sunjin’s 40 years of logistics experience and long-time trust from partner companies have provided the footing for the company’s expansion and reorganization, which has to ultimately enhanced Sunjin’s status as a total logistics business and drove the company to take on challenges. 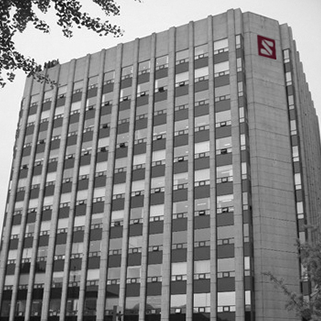 The corporate identity takes its shape from S of SUNJIN. It also represents the company’s win-win value, created on the harmony and unity of three elements—cheon (heaven), ji (earth), and in (man). In this case, they stand for company, clients, and employees. SUNJIN’s logotype is the visual icon that represents the brand. In any case, the logotype should never be altered or modified, and we ask of all users to follow the CI rules to maintain consistency in the brand image. We will provide the best service with loyalty and sincerity, and we will become true professionals who think from the customer’s standpoint. We will provide the clients with satisfying experiences that will also touch the heart. The clients, company, and employees will cooperate with each other on equal basis and continue to develop a win-win partnership. No customer information will be used or given away without their prior consent. Any immoral practices or promotion of personal gain will be denounced. We will rely on fair and transparent business act to build and maintain mutual trust and cooperative relations. We will observe all business-related regulations and respect business conventions to promote fair competitions and protect the company and clients from any loss or problems. We will prohibit ourselves from abusing power to solicit unjust requests to other employees, and we will never take any money, valuables or treats from partner businesses. We will fully activate corruption preventive programs such as whistle-blowing systems. We will reward those who reveal any internal corruption or illegal act and provide them with solid protection program. We will establish strict disciplinary measures for givers and receivers of any unjust rebate, bribery, and treat, such as reprimand, pay cut, or suspension depending on the degree of illegal act. 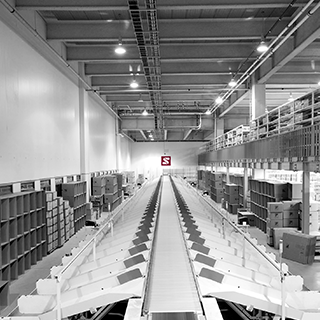 We will provide management systems that comply with legislation and notification related to AEO certification. We will continue to spread and inform all employees of regulations and safety control policy related to AEO certification so as to guarantee safety control of import and export freight and strengthen the company’s competitiveness. All employees will strictly observe relevant regulations and procedures to meet the company’s standard in safety control of import and export. All employees will observe regulations related to import and export management while establishing goals for safety control. All employees will develop sense of safety and performance through training and constantly work on managing safety control. All employees will actively participate in safety control activities and work on improving and maintaining the suitability of the control system. All employees will work on managing business partners based on AEO certification standard, thereby enhancing the stability of import and export supply chain. Sunjin is willing to put all the efforts into practicing ethical management policy. If you have any suggestions for improvement in this regard or spot any corruptions and irregularities, acceptance of bribery, or illegal acts, please report at any time. ※ We guarantee that informer’s personal information and reported content will be kept in confidential. ※ Please make sure to include who, what, when, where, why, and how in the report. 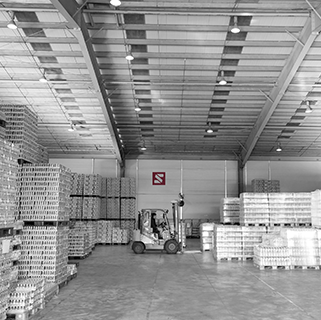 With its tradition rooted in 40 years of history, Sunjin Logistics Co., Ltd. prouds itself to be a family-friendly logistics business fully equipped with manpower and resources in the areas of international logistics, logistics centers, 3PL services, and exhibition logistics. 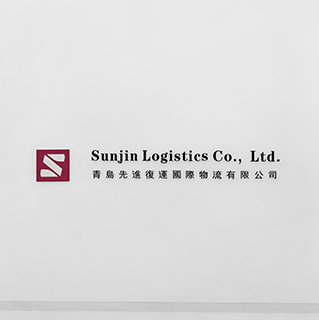 Throughout my 30 years of experience here, the biggest appeal of working with Sunjin Logistics Co., Ltd. has been that you would be allowed to show your best performance as long as you have the passion. 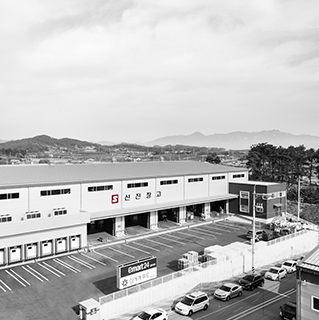 Since I joined the company in 2010, I have worked at Jangseong Center (operation management), Baran Center (operation management-open center), and Pyeongdong Center (center manager), and currently, I am working as the center manager of Gyeongin Center. 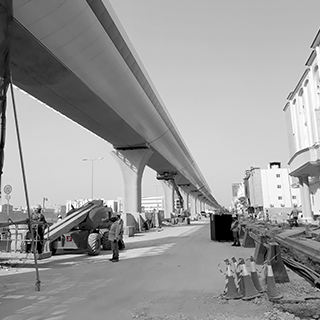 Throughout my career in Sunjin, I have come across various challenges and have overcome all of them thanks to the company’s power built on mutual trust. If you asked me “Why Sunjin?” I would not hesitate to say because it allows us to grow together. I want to continue creating a company where everyone can grow together, as we always have. 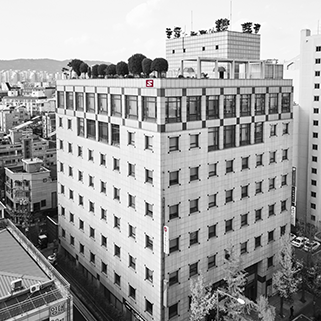 I am the team director of Middle/Western Local Office (혹은 Jungseobu Local Office) sales team, establishing the overall sales plan and supporting sales staff in Gwangju and Daejeon offices. Sunjin is the first company that the shippers reach out as Sunjin acts promptly to provide the best solution to their feedbacks. It is also the best place to learn about various fields as the company is capable of providing a professional consulting. The company looks beyond the present and prepare for the future, which makes it the right place for anyone to build up their future. We create new clients in associations with global partners. 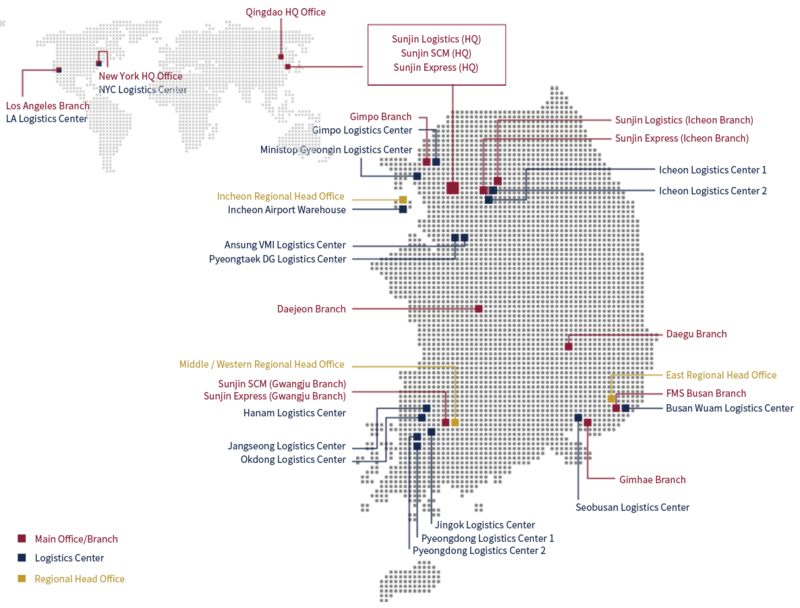 With close partnership with Vietnam, we work with companies that have expanded into both Korea and Vietnam, and we have successfully attracted a high number of shippers thanks to local partners’ know-how and Sunjin’s business skills. Sunjin has set clear visions and goals, and has a big potential to growth even further. This is where you can experience various tasks of the business, and therefore I believe that an individual’s improvement means advancement for the entire company. 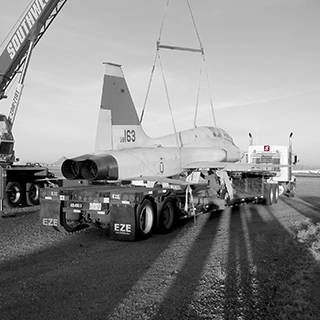 For years, Sunjin Logistics Co., Ltd. has been in contract with Ministry of National Defense and Defense Acquisition Program Administration to transport military supplies. 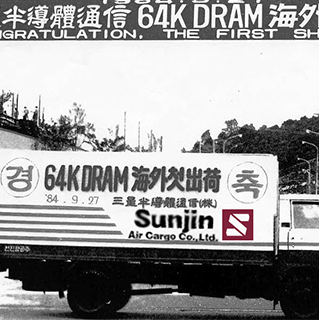 This stands as a proof that Sunjin Logistics is a business that has earned trust from nation. Here, newcomers learn from hands-on experience to better understand the overall business and strengthen their capacities. 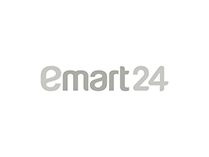 They will work closely with other departments to offer better services and generate more profits. At Sunjin, you will be offered with plenty of opportunities to learn various professions and enhance communications skills, while achieving significant accomplishments. 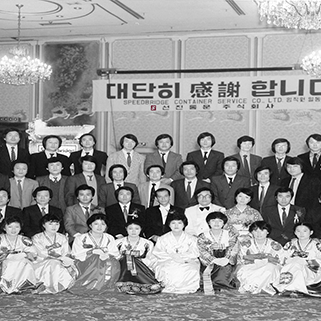 Now 40 years old, Sunjin knows the value of people. Sunjin cares and treats every single member like family. The company’s horizontal corporate culture allows even a newcomer to speak up, and their opinions get respected. Ever since I joined, I have seen the company’s thoughtful effort to train newcomers in more systematical ways. Meanwhile, newcomers are given the chance to get their hands on actual tasks to learn the business. At Sunjin, I have seen that people came first before anything.